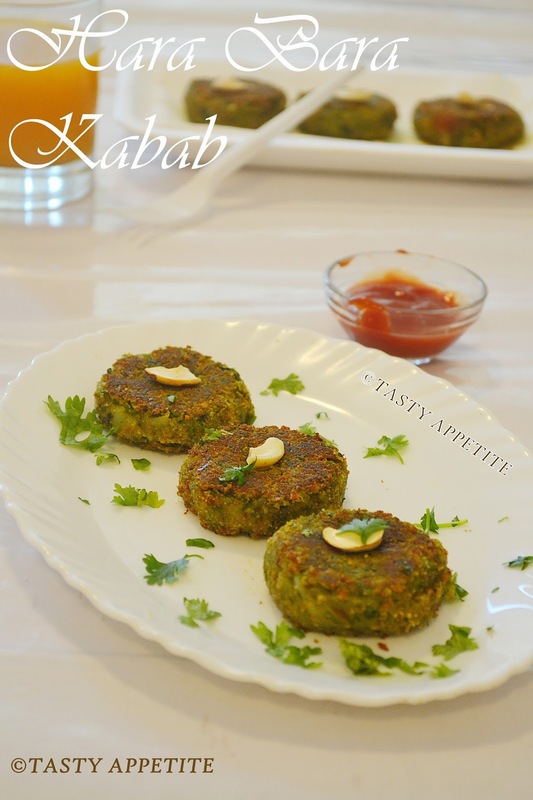 For all those vegetarian healthy food lovers, here comes the delicious Hara Bhara Kabab snack recipe. 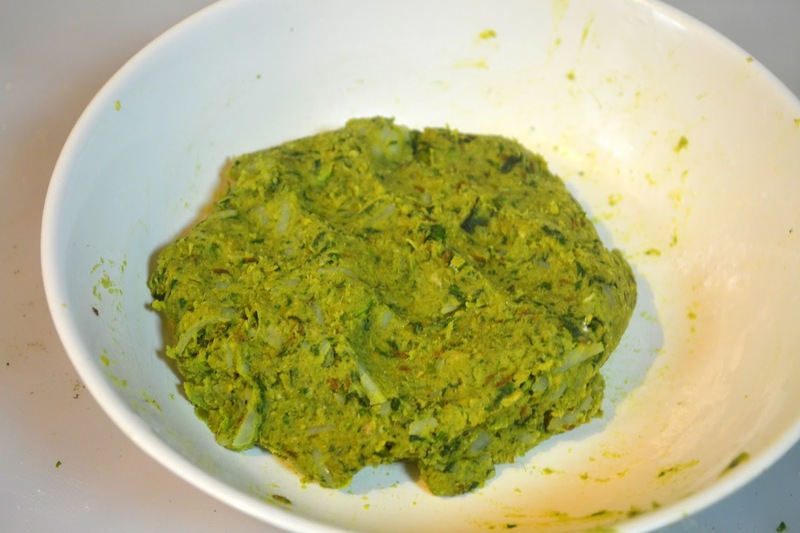 It is absolutely easy to prepare and is with full of nutritious benefits of spinach and other green veggies. 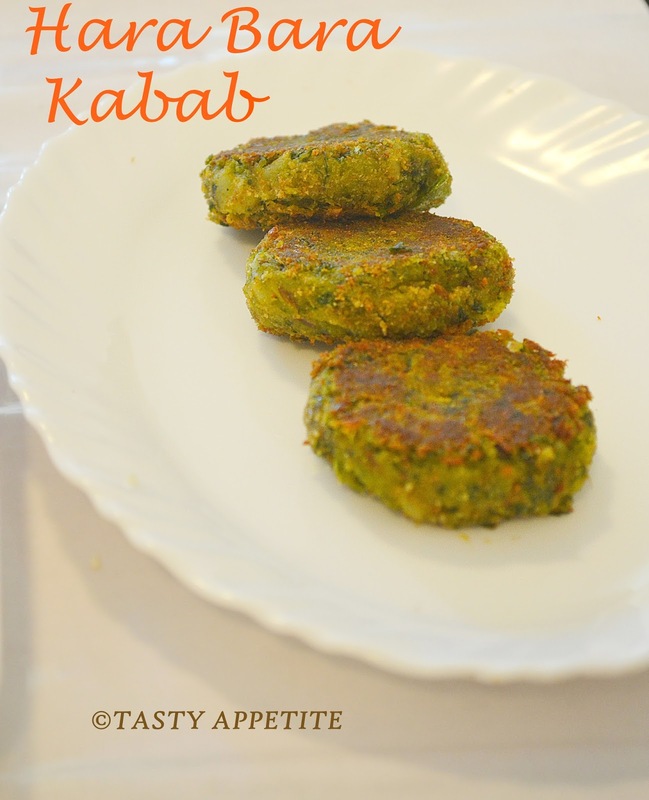 In this recipe, spinach, peas, greens are cooked with mild spices and prepared to delicious kebabs. 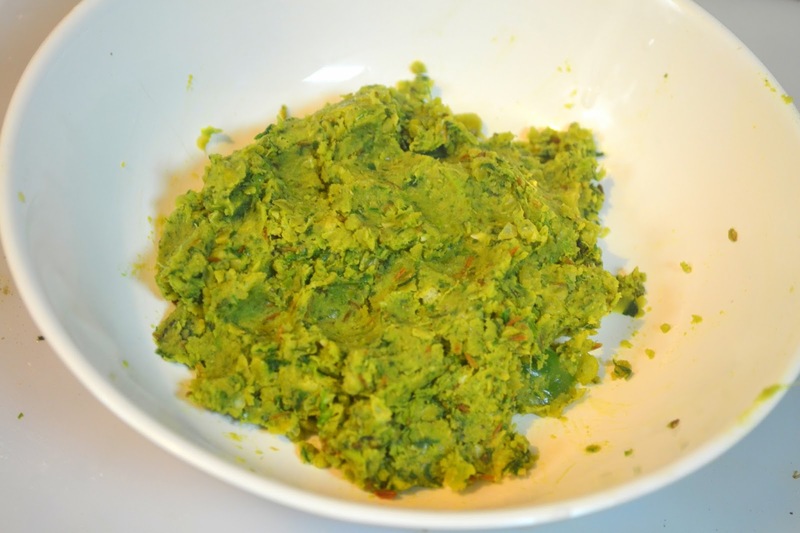 It makes up great as starters or for tea time snacks and kids love this colorful snack. 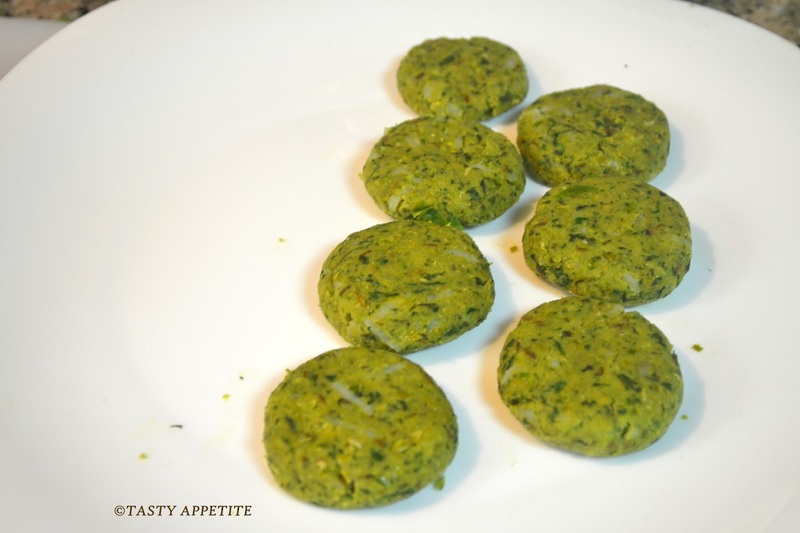 This patties can be used to prepare burgers also. Check out this nutritious and tempting snack recipe here..! 1. 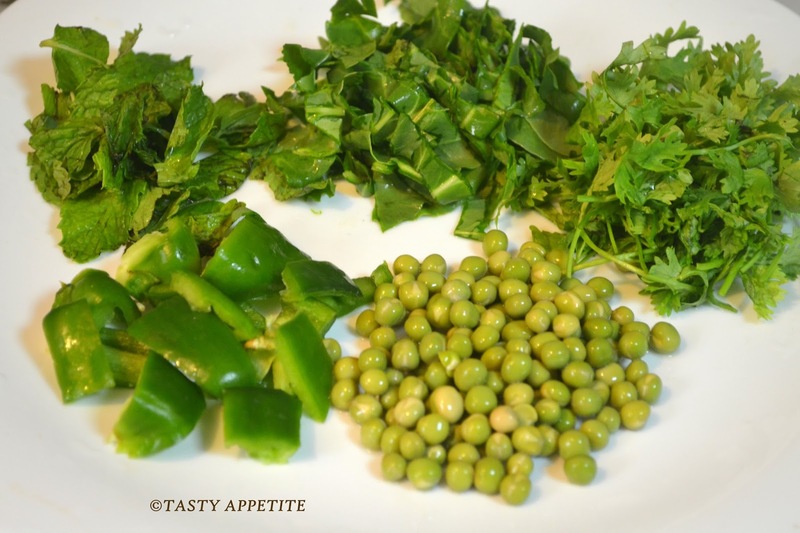 Wash and slice capsicum, coriander leaves, mint leaves, ginger, green chilly, spinach and keep ready. 2. Heat 1 tsp of oil in a fry pan. 3. Add cumin seeds and wait to crackle. 4. Add sliced green chilly and ginger. 6. Add capsicum and stir well. 7. 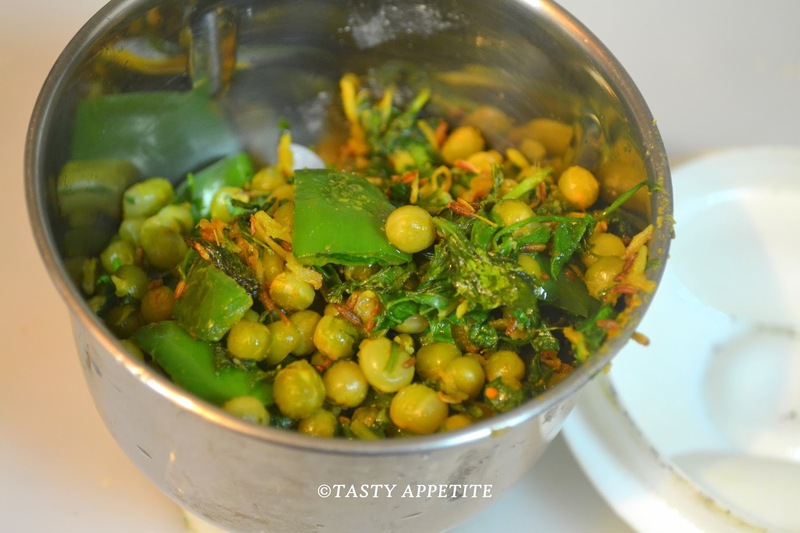 Add peas, mint leaves, spinach and mix well. 8. Add ½ tsp salt and turmeric pwd. 10. Saute in low medium flame, until the moisture from the mixture is completely evaporated. 13. Add it to blender and crush coarsely. 14. Transfer it to mixing bowl. 15. Add cooked grated potatoes. 16. Add 2 tbsp of bread crumbs, 1 tbsp corn starch, salt and combine well. 17. Make small ball out of the mixture. 18. Pat it flat to small patties. 20. Coat the patties with bread crumbs and keep ready. 21. Heat enough oil in a fry pan for shallow frying. 22. 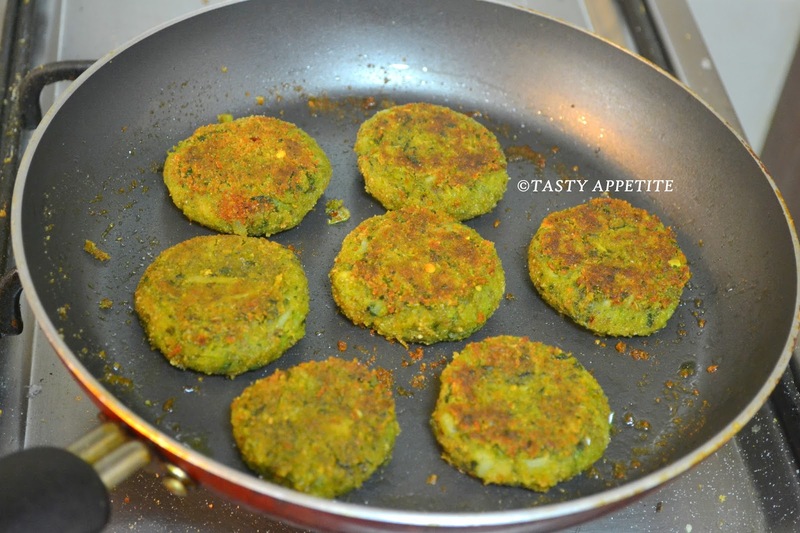 Place the patties gently in the hot oil. 23. Cook in low medium flame, flipping it to both sides. 24. Shallow fry until both sides are cooked to light brown and crisp. 25. Remove it in kitchen towel. 26. 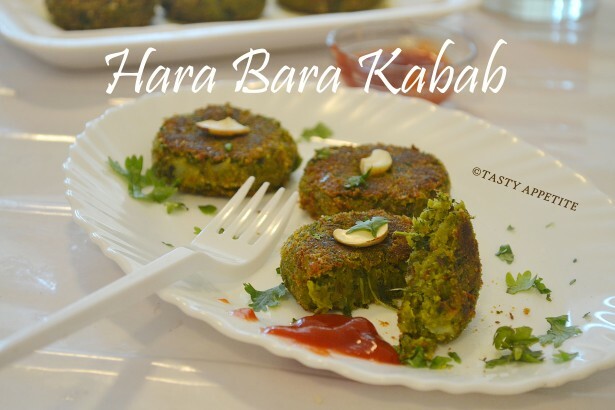 Yummy , colorful Hara bara Kabab is ready. 27. It tastes lipsmacking with crisp outside and soft inside. 28. 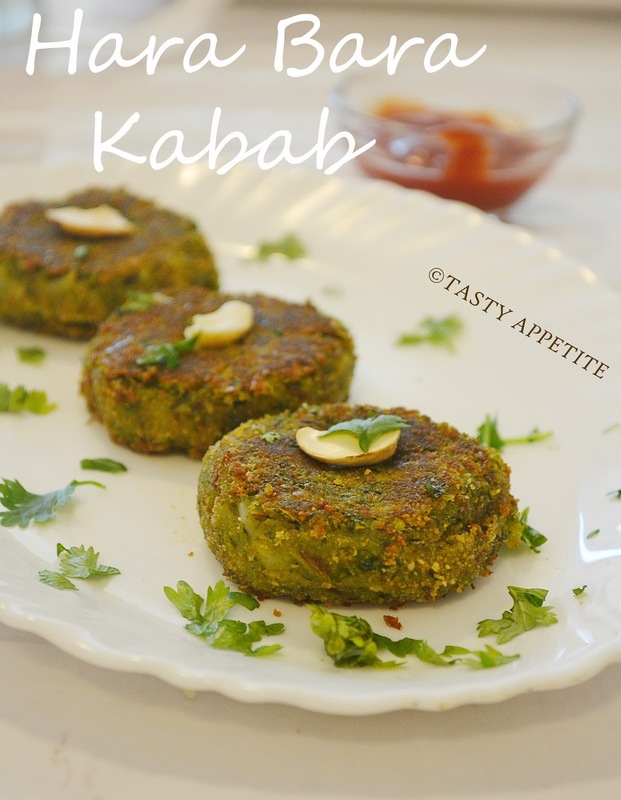 Pairs up best with tomato ketchup…enjoy..! 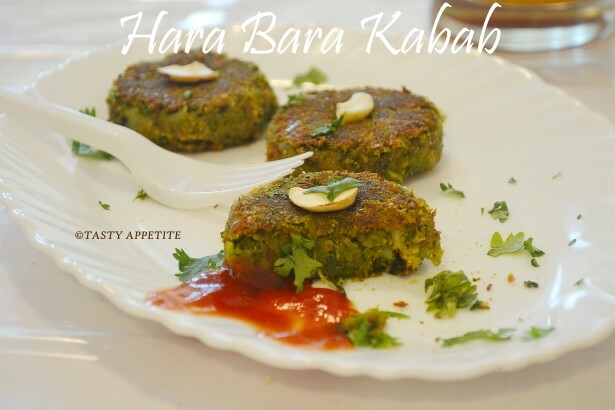 Looks so tempting...yummy hara bhara kabas..